DJ Short Blueberry - Shatter - White Label DJ Short Blueberry Shatter is a concentrate that is known to bring a sudden cerebral effect. The concentrate has high sedative characteristics that will have a profound effect on the body. 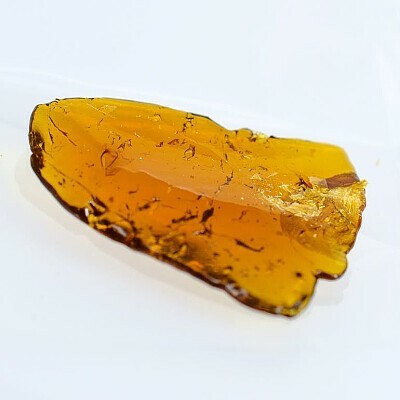 White Label DJ Short Blueberry Shatter is known to be sought out by those suffering from stress, anxiety, depression, and other mental health concerns such as PTSD.